Umidigi G features a sleek design. It is slim and light measuring 7.5 mm and weighing 135.5 g. The is built on a premium-looking polycarbonate base with five layers of metallic spray finish. Umidigi G has a 5.0-inch display from Sharp. The display features 720 x 1280 pixels resolution and is covered with a 2.5D curved Corning Gorilla Glass 4. Above the screen, the Umidigi G sports a 2 megapixels camera. An 8 megapixels camera is provided on the back. Umidigi G features a fingerprint sensor below the screen. Umidigi G at less than $100 is an entry-level smartphone and the internals supports that. It runs Android 7.0 (Nougat) on the 1.3GHz quad-core Mediatek MTK6737 with 2GB RAM. The Android phone sports 16GB built-in storage with support for up to 256GB microSD memory card. It features dual-band Wi-Fi, Bluetooth 4.1, and micro USB. 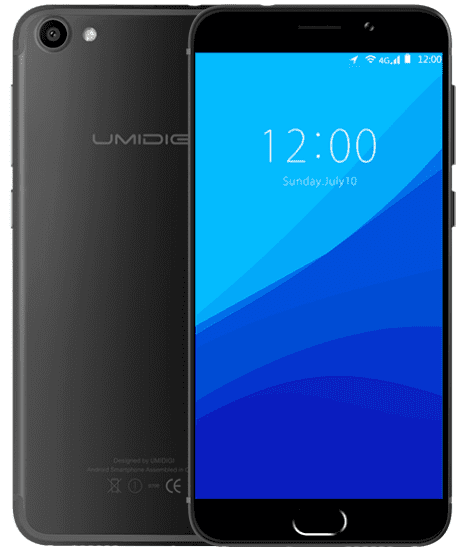 Umidigi G supports 4G LTE on MTN, Etisalat, InterC, Smile, and NTel in Nigeria. The smartphone sports a 2000 mAh battery with over 28 hours talktime. Pre-order for the Umidigi G begins on May 16, 2017. 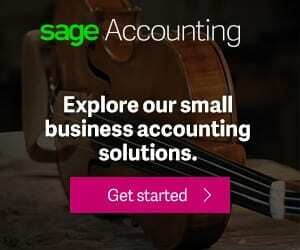 It is listed on Gearbest at a price of $99. You can also find the smartphone at online retailers like Chinavasion and AliExpress. Umidigi G will start shipping from May 20. 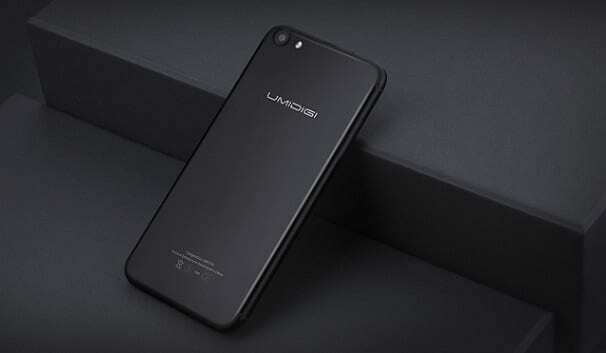 The Umidigi G will eventually sell on Jumia Nigeria as some of the older models from Umidigi are currently being offered by an international third party seller. When that happens, Umidigi G price in Nigeria should range from 40,000 Naira and 85,000 Naira.